Aquarian Audio is sending me a Hydraphone! For use during my residency in Laugarvatn. highlands. 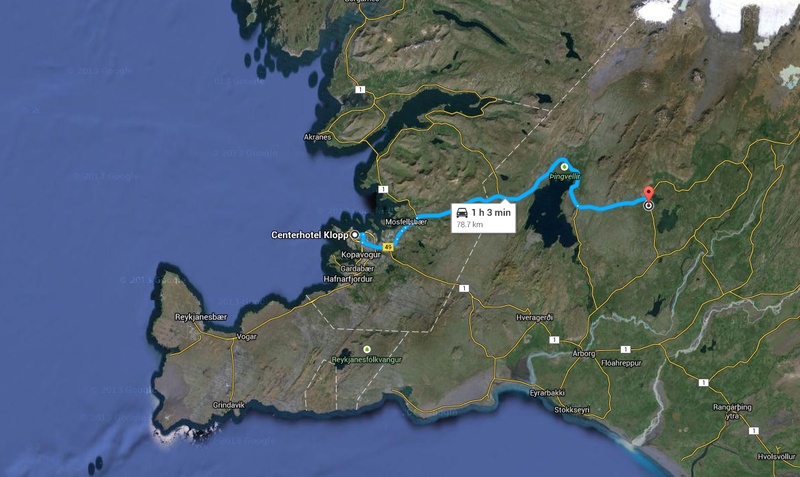 The village of Laugarvatn has 250 inhabitants. Lovely shot looking over the lake. From the Gullkistan brochure. A large part of my interest in a residency at Gullkistan is to collect sounds from various bodies of water around Laugarvatn as well as Jökulsárlón. I need to seriously study Icelandic! Part of the residency will involve a small exhibit of work created during my stay plus, I intend to ship certain pieces ahead that I feel resonate with the work ahead of me. Thinking too that I might build a garbage-can kiln the first week of the residency so bisque work, Obvara and dried kelp and moss firings can take place! Speaking of Obvara… I have a batch that’s been sitting for the past 2 days- growing into what I am sure is a super sour dough! 🙂 Tomorrow I plan to fire up a piece I sculpted some time ago to Bisque and dunk away! I will post images of what happens. Maybe I will document the entire ordeal. Meanwhile, here’s a pic from my last Iceland adventure. 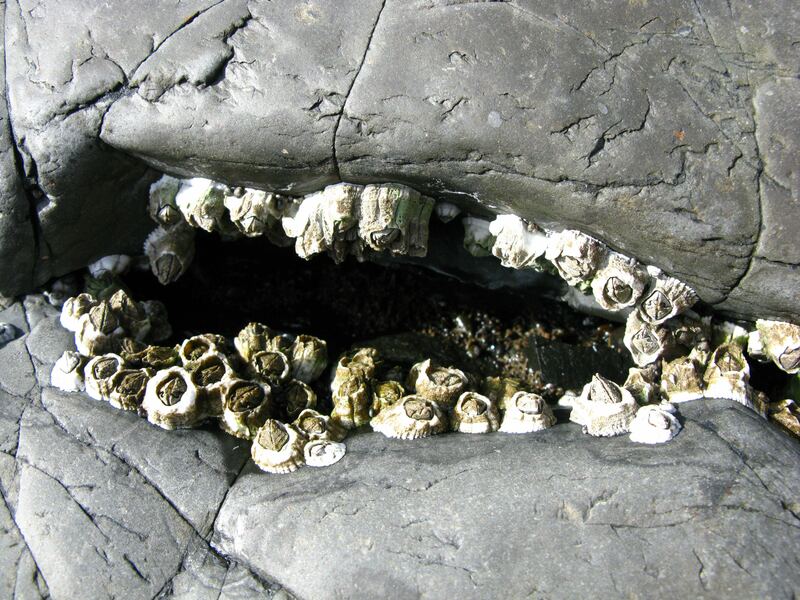 Troll mouth. Somewhere along the western shores. someone stayed out to long and turned to stone! Barnacle teeth n’all! Next Post December’s topic asks: What would you really like to learn? Congratulations on getting the residency! How long will you be there dangling aquaphones in the Icy(landic) water? Hey Steve! A little over a month! My exact dates are still to be confirmed (pending) this other residency that might happen (fingers crossed, would be quite an opportunity, but who knows…) anyways! YES! Also, DIVING. SCUBA. DIVING in Iceland! Head just exploded from excitement.